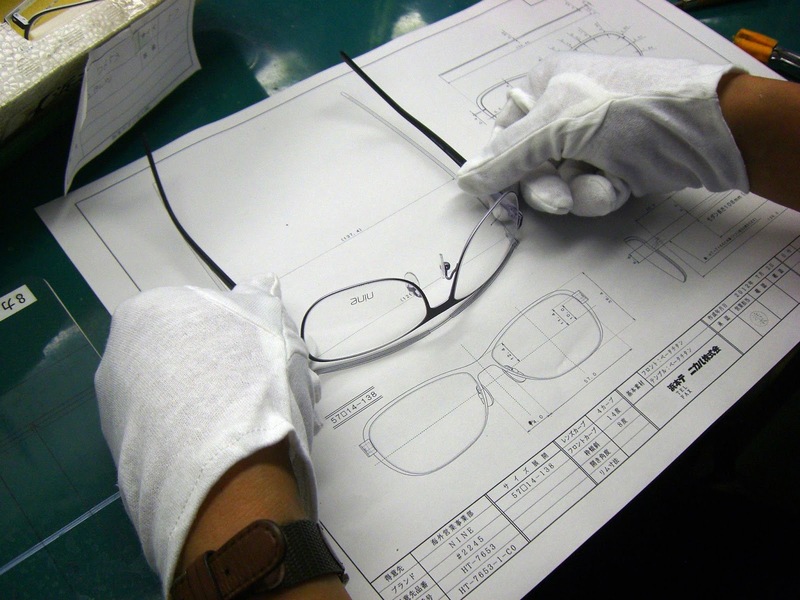 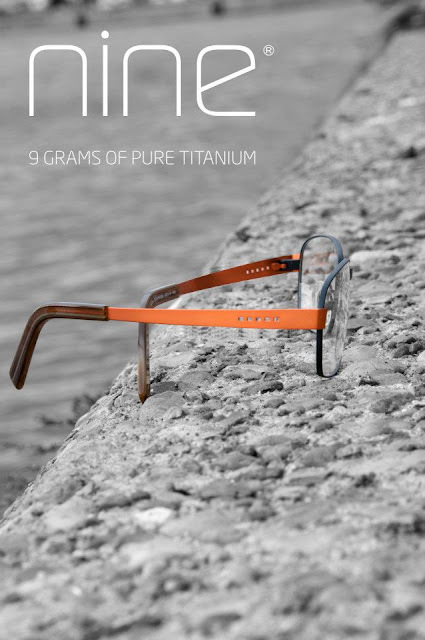 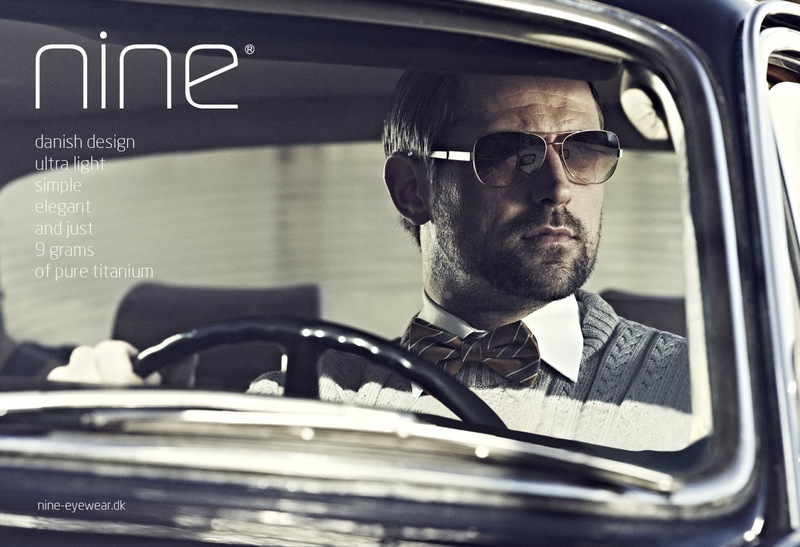 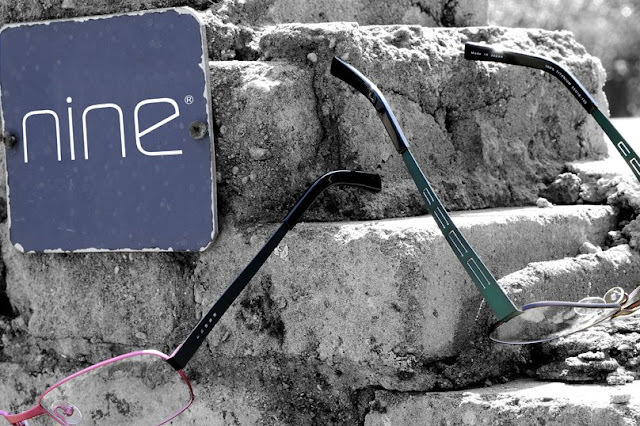 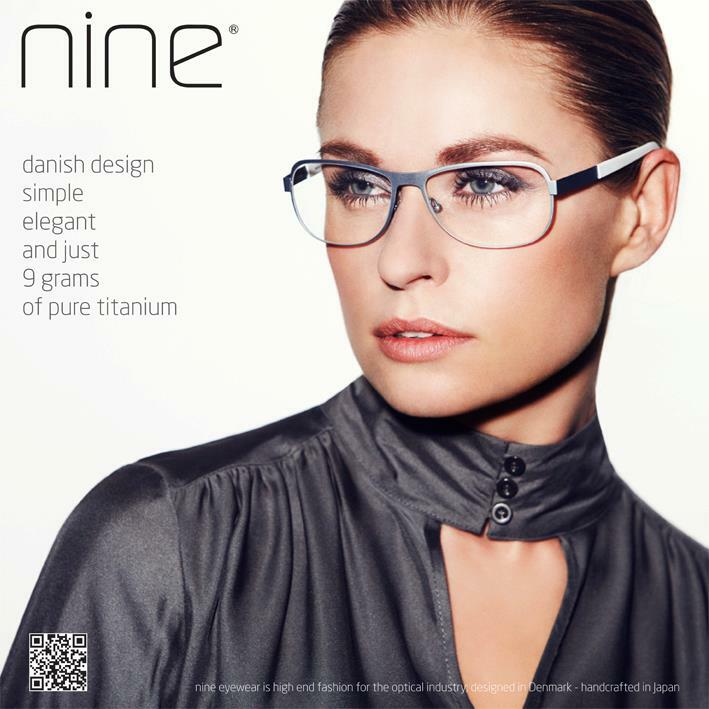 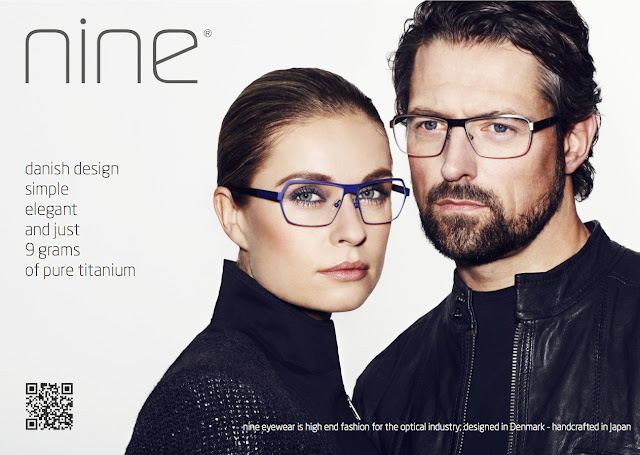 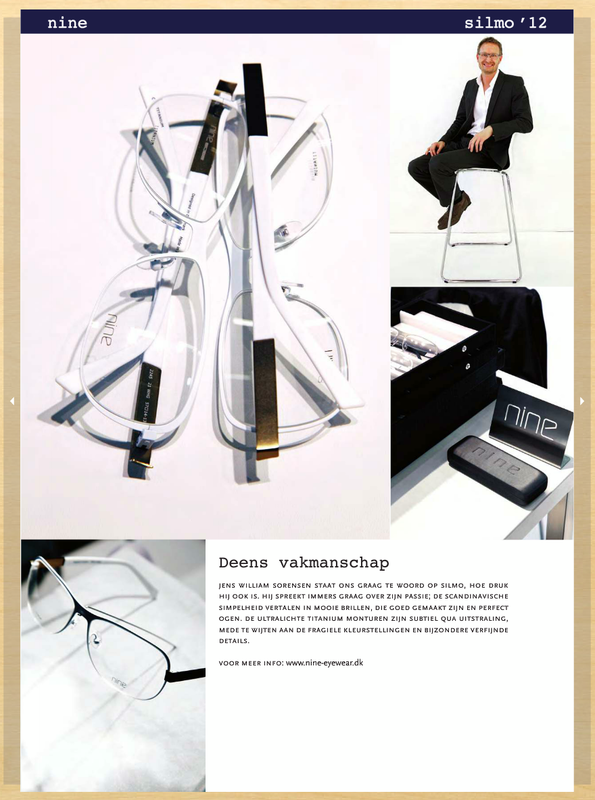 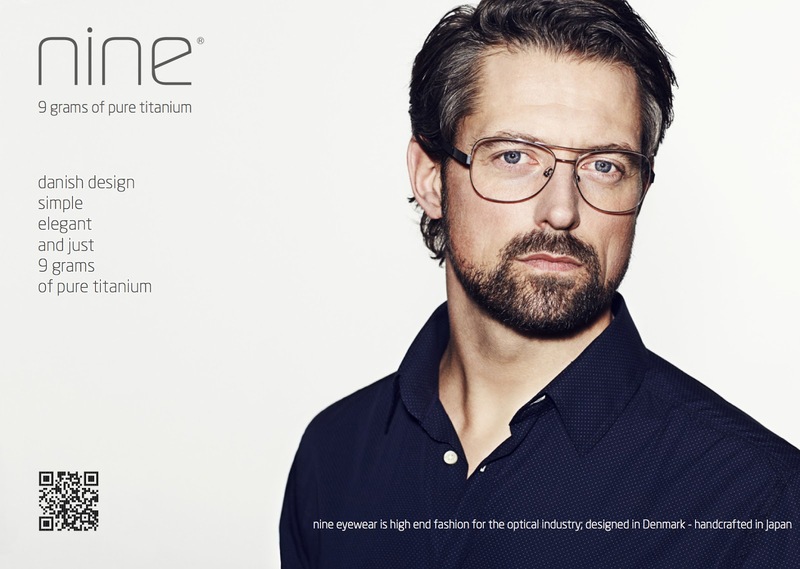 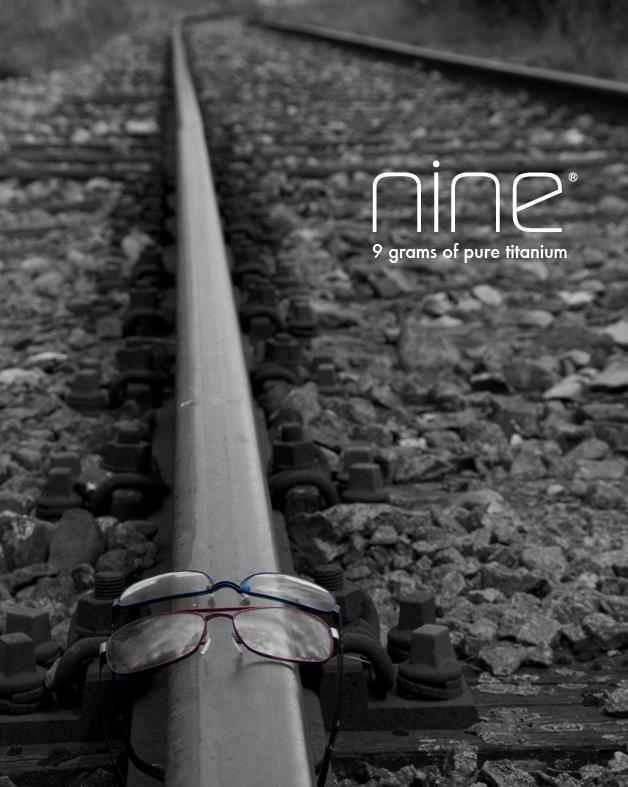 Share the post "來自斯堪地納維亞的完美配重．nine eyewear"
we know how to make it just right. to celebrate the beauty of simplicity and functionality. that we needed a complete new way of thinking. 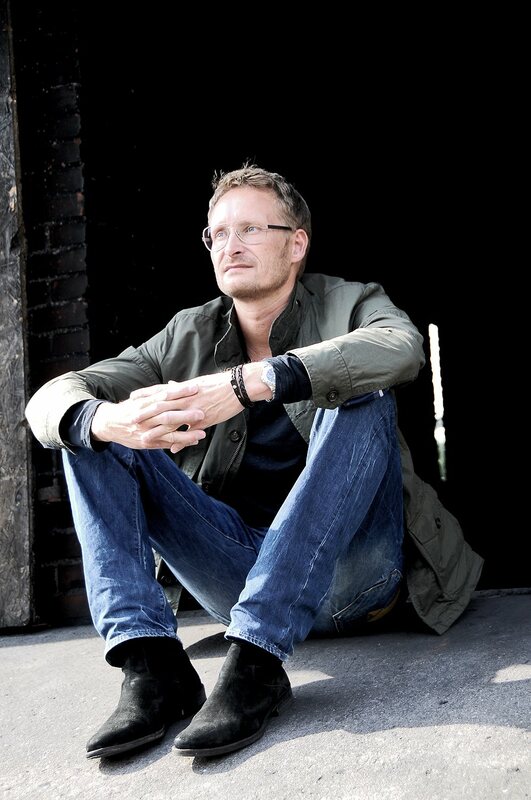 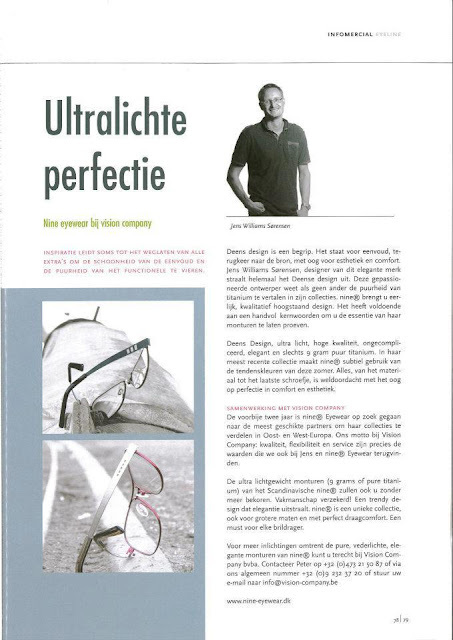 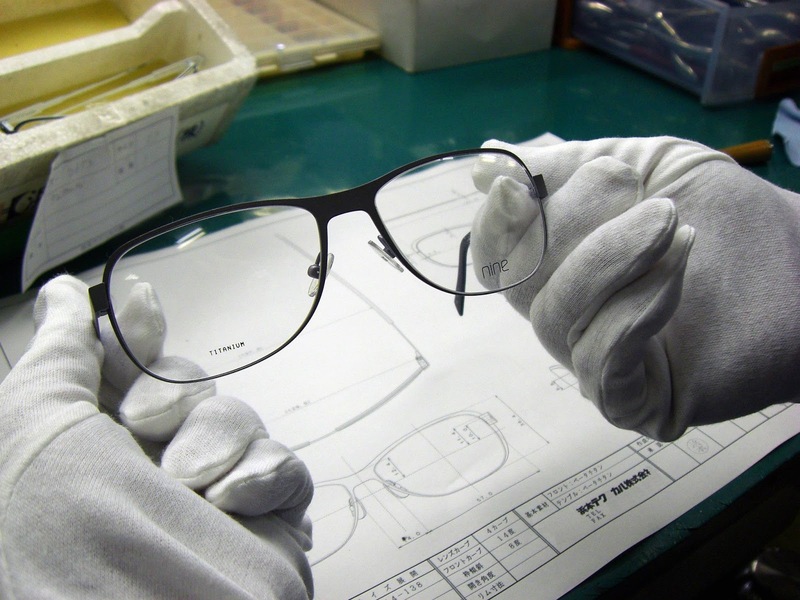 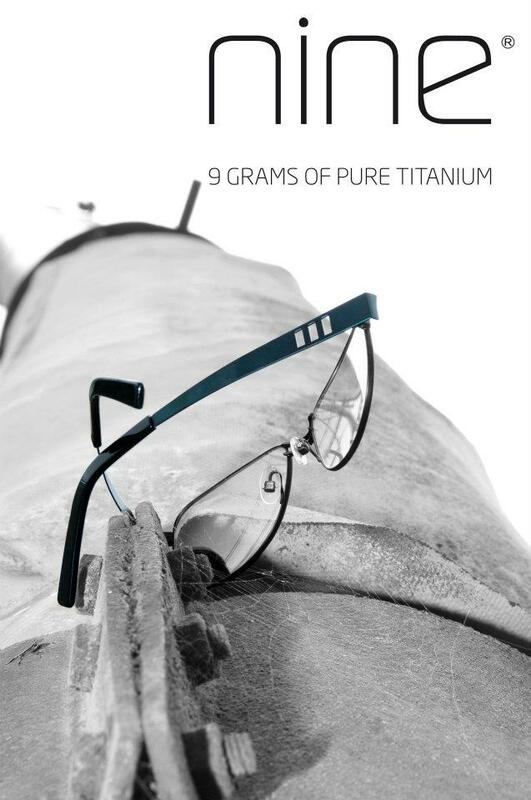 we have conceived a design without limitations to both the optician and the wearer. 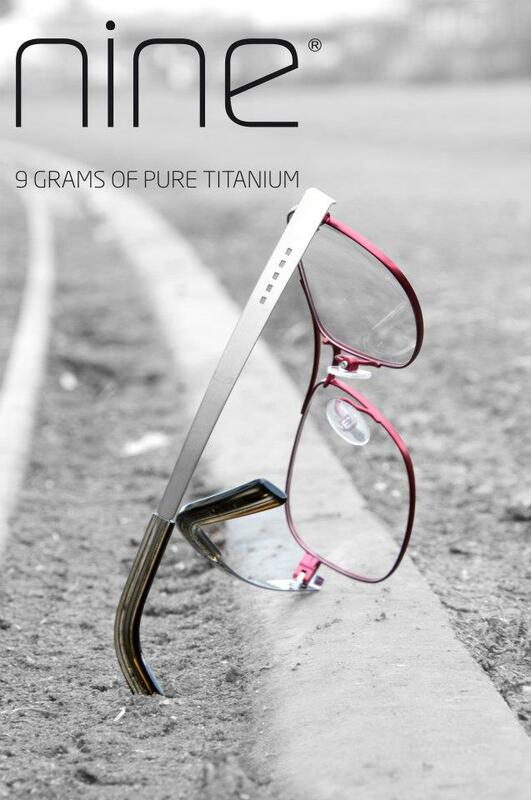 full rim titanium collection embracing the love of Scandinavian simplicity and Japanese craftsmanship.